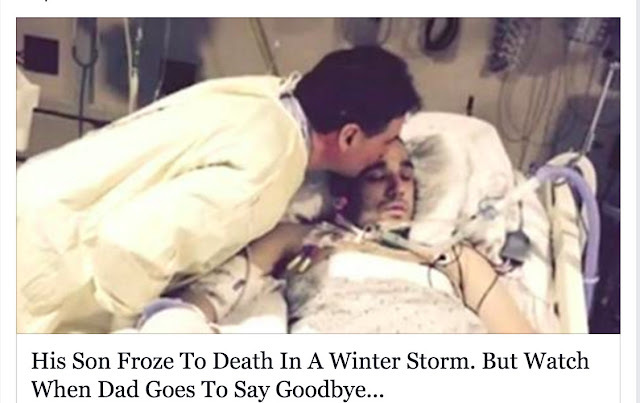 Home / breaking news / Other / His Son Froze To Death In A Winter Storm, But Watch When Dad Goes To Say Goodbye! His Son Froze To Death In A Winter Storm, But Watch When Dad Goes To Say Goodbye! 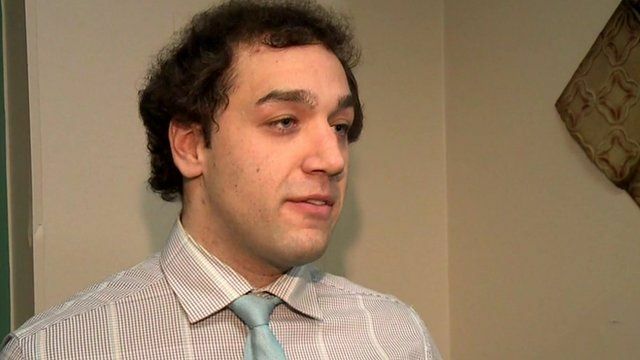 hen Justin Smith was found unresponsive in below 0 ºF weather on a road in Pennsylvania, paramedics thought he was dead. In fact, he didn’t have a pulse or blood pressure. His parents were distraught once they were informed of the horrific news. A coroner was also called. But while all signs pointed to tragedy, Dr. Gerald Coleman at the Lehigh Valley Hospital in Allentown, PA, felt something could still be done for Smith. He and a group of other doctors worked tirelessly to bring Smith back to consciousness. And they did so using incredible methods that you’ll see in the video below. It’s what you might call a miracle, much like the time an Ohio man who came back to life after being dead for 45 minutes. Additionally, because Smith suffered hypothermia from the brutal conditions, his organs weren’t damaged. “We may have witnessed a game changer in modern medicine — medicine moves forward in extraordinary cases,” Dr.
Watch below and please SHARE to commend Dr. Coleman for his incredible work!